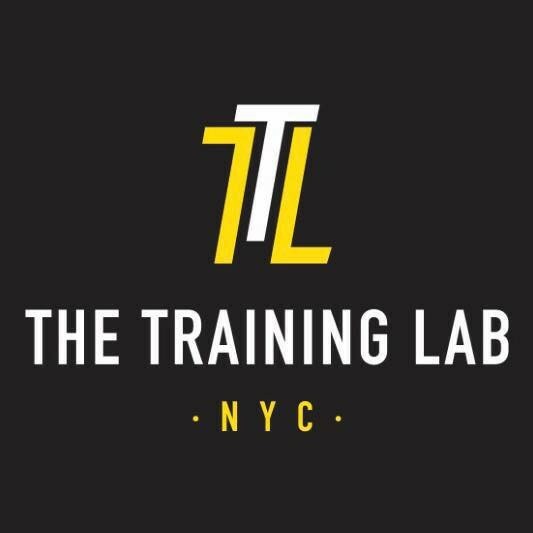 The Training Lab is a place where you come to train hard, train smart and become a better version of yourself. Fitness is not defined by a set of standards but by the individual. However, The Training Lab believes everyone should have a basic baseline to work off of. At the Training Lab you will work toward providing everyone with that baseline which will help you achieve your goals, whether that includes participating in an OCR race, triathlon, half marathon, losing weight or just being fit. Daria is intense and the workout was amazing! Johnny is one of my favs! ALWAYS massive core and varied workouts! Best workout I’ve had thus far on classpass! This class was crazy hard today but I loved it! Love Daria. She’s a badass and my favorite instructor at TTL. She’s encouraging but doesn’t yell at you. Totally misleading, this isn’t a TRX class. However, this is such an incredible, intense workout. This is not for beginners. Only reason why I knocked it down a star is bc we had to run a lap around the block for not counting loud enough. Personally, I don’t want to run on a city street during class time. Give me another positive punishment. Daria is amazing and tough. Johnny is the best!! So so hard (but not enough that you want to hurl midway through the workout). Just perfect. Died per usual. Good stuff.